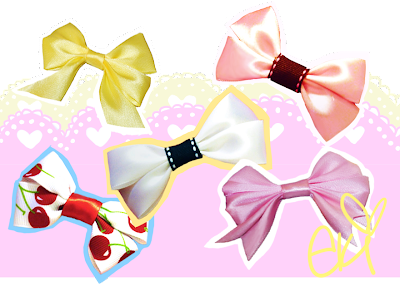 I really like the cherry bow and the plain pink bow on the right corner. So CUTE! I would purchase a few, but I'm not sure if I can pull it off. That's so cute! 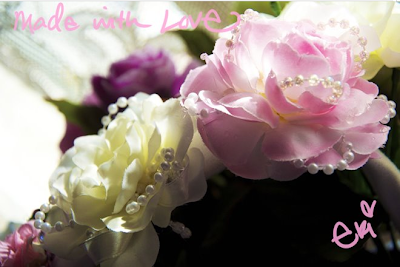 Love the detailings on the flowers!